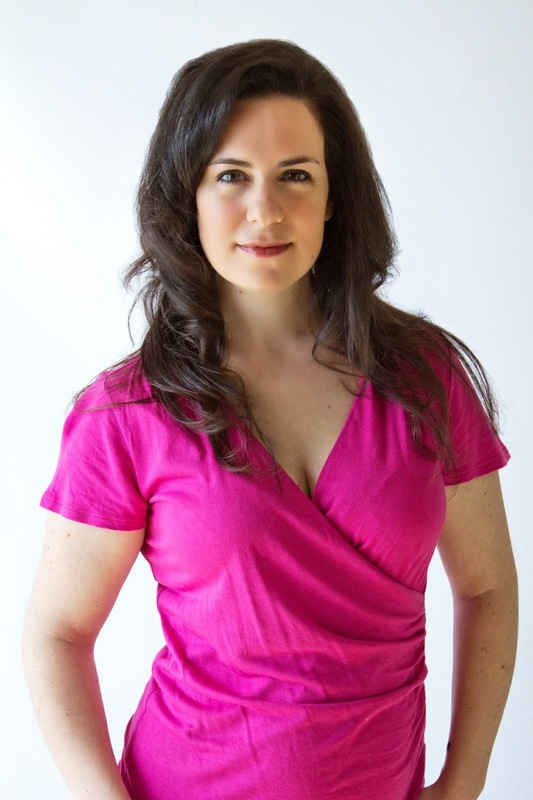 Synopsis: Kat Caruso wishes her brain had a return policy, or at least a complaint hot-line. The defective organ is constantly distracted, terrible at statistics, and absolutely flooded with inappropriate thoughts about her boyfriend’s gorgeous best friend, Alec…who just so happens to be her brand new math tutor. Who knew nerd was so hot? LOVE this cover, great colors that pop! Really looking forward to reading this one, I'm always a sucker for the hot nerdy guys. I love your blog! Thanks for having me! Thank you SO much! 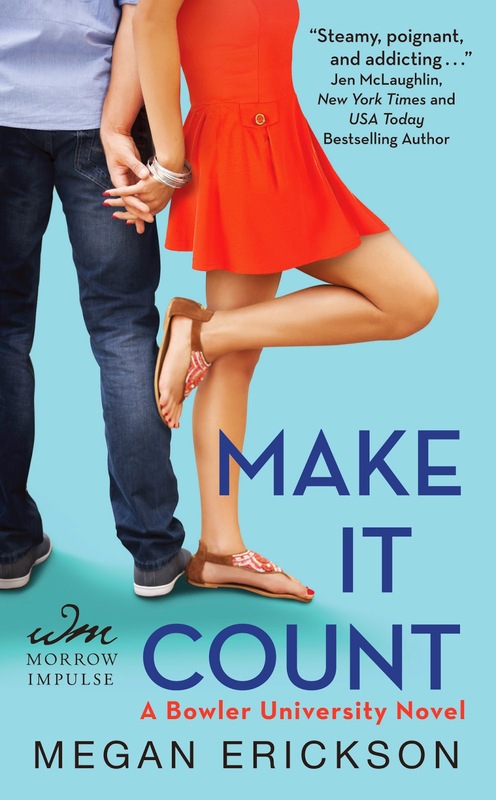 Loved having you on and I can't wait to read Make It Count!